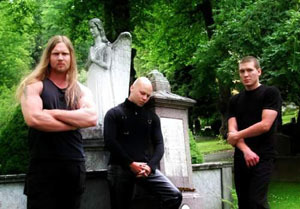 Fallen is the side-project of Anders Eek, the drummer and main songwriter for Funeral. Much like Funeral's earliest works, A Tragedy's Bitter End consists of ultra slow and extreme Doom, with a slight Gothic touch. 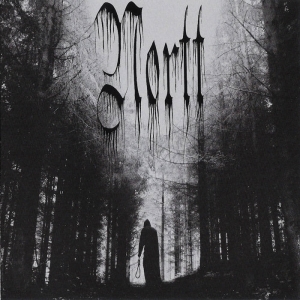 The brooding sounds of Funeral Doom Metal are combined with rich orchestral arrangements and deep baritone singing, courtesy of Kjetil Ottersen. 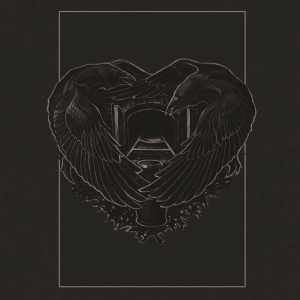 It is an obscure classic that is a must-have for fans of Funeral. 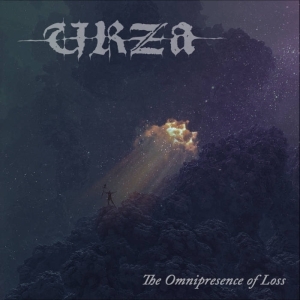 Fans of Pantheist, Shape of Despair, and Murkrat may want to track down a copy as well! Drummer Eek, guitarist Christian Loos and singer Kjetil Ottersen all also used to play in Funeral. Meanwhile, Eek is the only remaining member. Ottersen has now formed Omit together with Cecilie Langlie, the singer of Skumring.